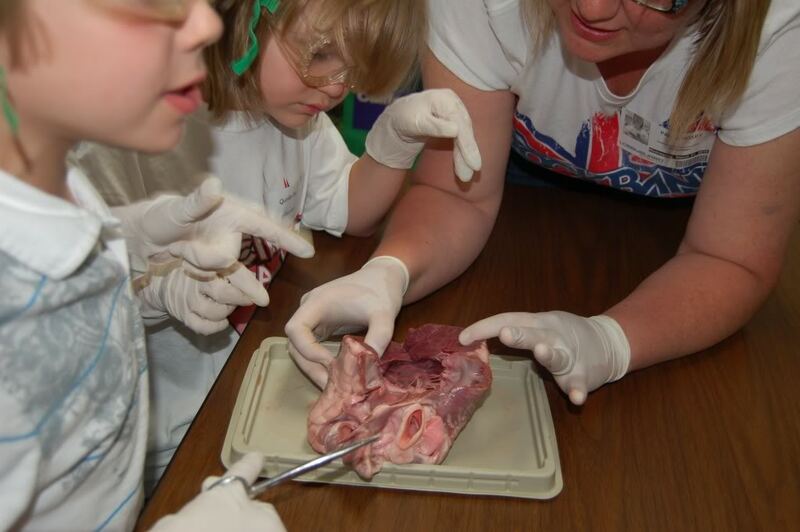 Lakeside 2nd and 3rd graders have an after-school science club that involves advanced topics ranging from electricity, simple machines, DNA, fingerprint analysis, paper chromatography, human biology and dissection of cow eyes and pig hearts. Students also get to have a sleepover at the Dallas Museum of Nature and Science. In this parent-run organization, classes are taught by the Dallas Museum of Nature and Science and supplemented with curriculum from Dr. Krystyna Isaacs, a Lakeside parent. Last year’s 3rd graders loved the program so much that they asked to continue it into a 4th grade science club. This new club will focus on 6th and 7th grade level programming from the Science Museum. Great job to Lakeside for getting students excited about science!